If you are thinking about how to build a website using WordPress, but don’t really feel that your technical skills stretch in this direction, here is a basic guide with all the jargon taken out (as much as possible to still make sense). 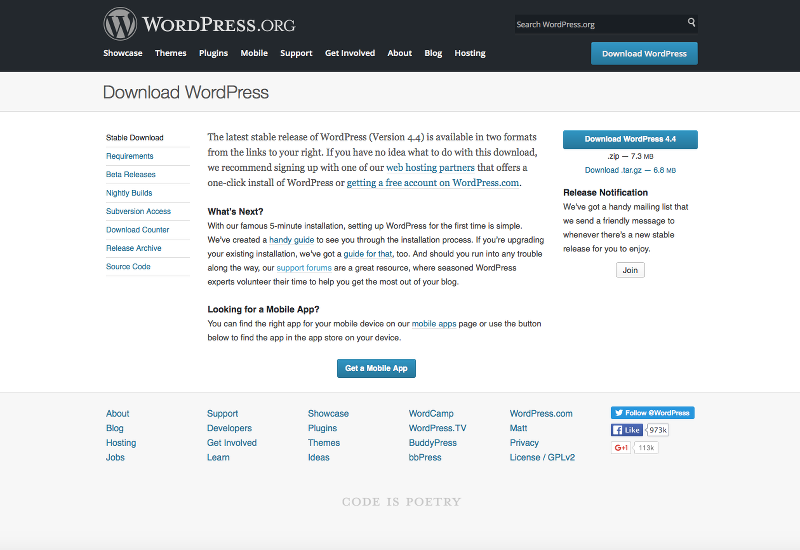 1 What exactly is WordPress? WordPress is an online website creation platform, which is ‘open source’ software, i.e. free to use. It’s basically a whole load of files that are stored on a server somewhere that work together to create the pages of your website. 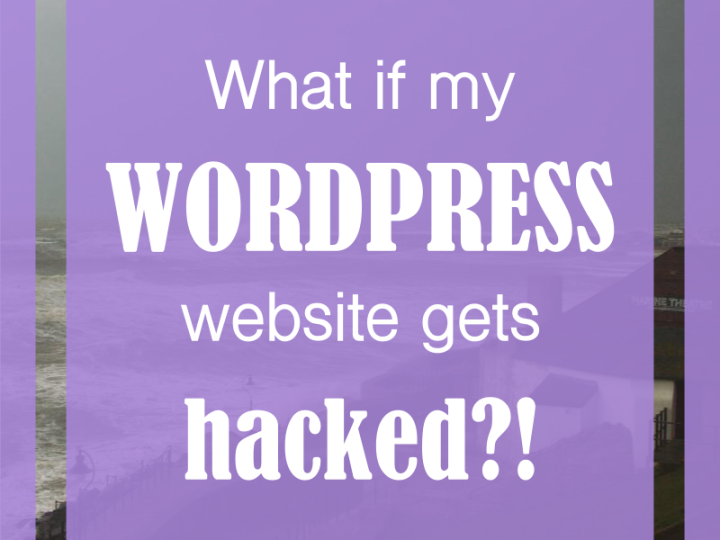 What you see online, if you have a WordPress website, are two things. 1. When you type in your domain name to the address line of your browser, you see your live website. 2. 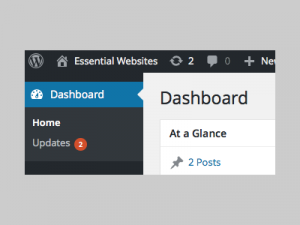 When you type in the admin address for your site, you see the WordPress Dashboard, which is the ‘backend’ of your website where you can log in and have access to create and maintain your pages (along with a whole load of other things, but that’s another story). This gives you the ability to make changes to your website without having to get a designer to do it for you. 2 How do I go about getting myself a WordPress website? 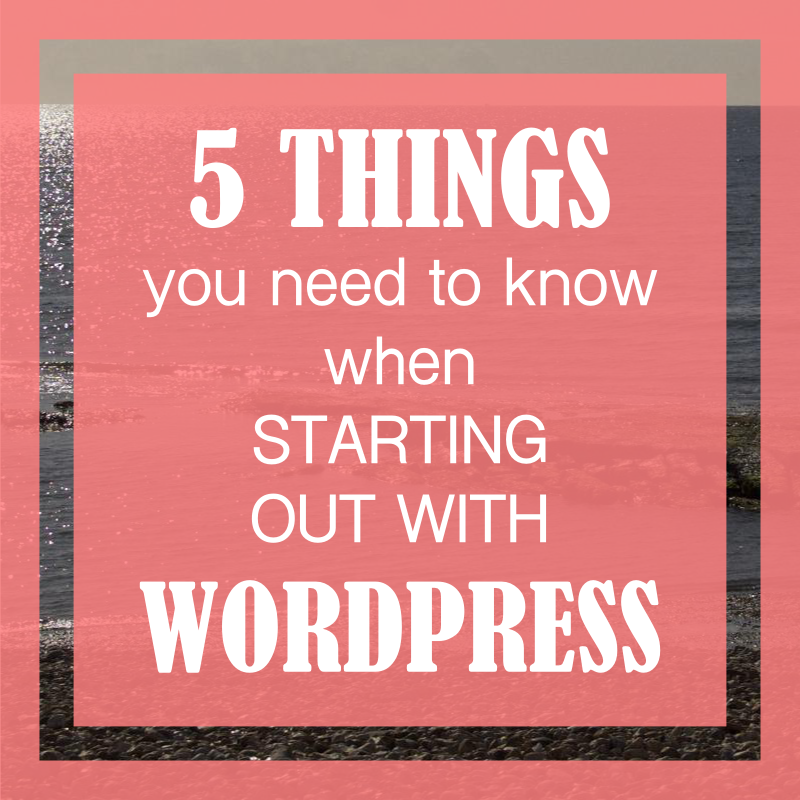 There are basically two ways of starting out with WordPress. You can create your website directly on the WordPress.com site and if you don’t mind your domain name taking the form yoursitename.wordpress.com and don’t really want to do anything other than blog on it, then it’s totally free and fine for those purposes. Domain name: yoursitename.com or yoursitename.co.uk etc. There are a couple of ways to do this (at the very basic level). 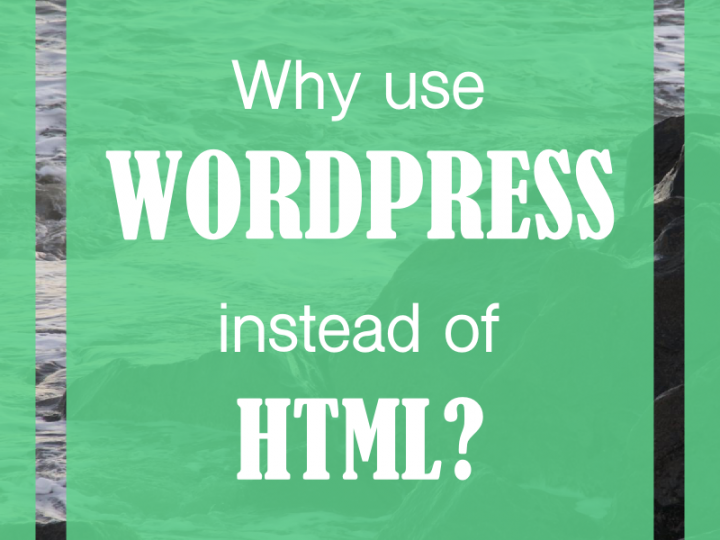 a) You can still create your website directly on the WordPress.com website, but you pay for the additional extras that allow you to have your own domain name and other necessary things like removing adverts and enough data storage for images and videos etc. 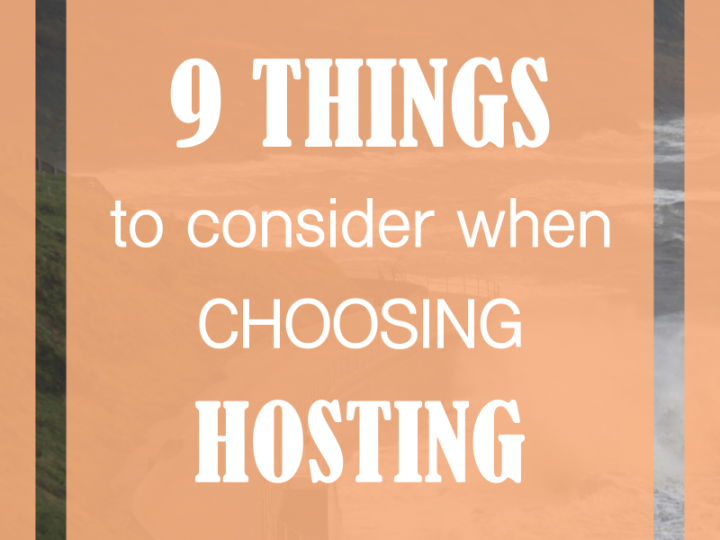 b) You can use any other website hosting provider and all your WordPress files are kept on their server instead. This other host (Bluehost, Hostgator, 123-Reg, Ecowebhosting etc. – this list is almost endless) may also host your emails. This has no limitations. 3 How do I build a website with WordPress? If you’re reading this because you fitted the criteria in the first paragraph, it’s probably best to get some help to get started. You will either need to download and intall WordPress from WordPress.org or use an installer script from the cpanel of your hosting package if your host provides one. There are lots of support sites out on the internet that will talk you through the whole procedure, but it will be full of jargon and there is no getting away from that. Don’t feel bad about it! You are an expert in your business, website designers are experts (mostly!) in web design. While it’s not rocket science to download and install files, there are some things that will just not be worth your while. Find a friendly, reliable website designer to do this bit for you and whether you choose to then ‘go it alone’ or get them to customise it to your requirements will be a matter of personal preference and cost. 4 What happens once I’ve got it installed? 3. 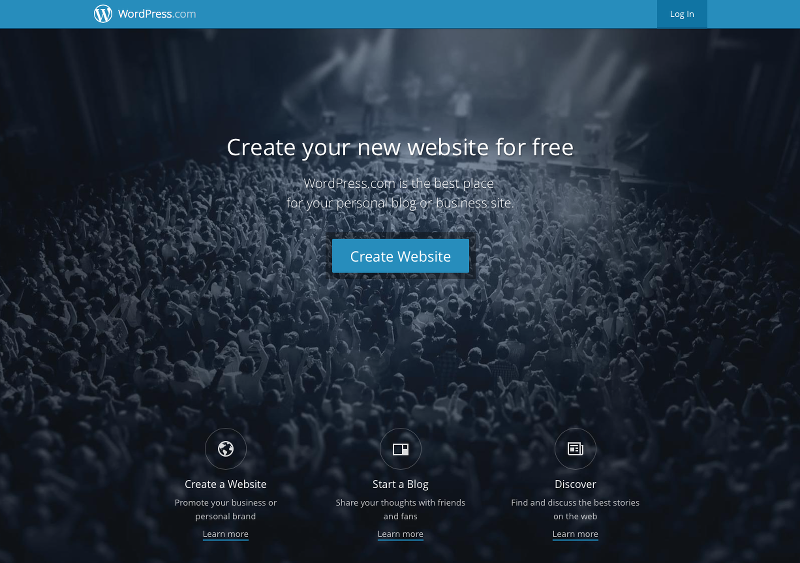 Customise the site – choose page layouts, menus, colours, fonts, logos etc. etc. 4. Add content – all the text and images. 5. Make the domain name ‘point’ to the files that make up your website. 6. Set up your emails (either with the host you have chosen or elsewhere, eg. gmail). 7. Submit it to Google to get it indexed and searched. 5 And finally – keep it updated! This is really, really important. 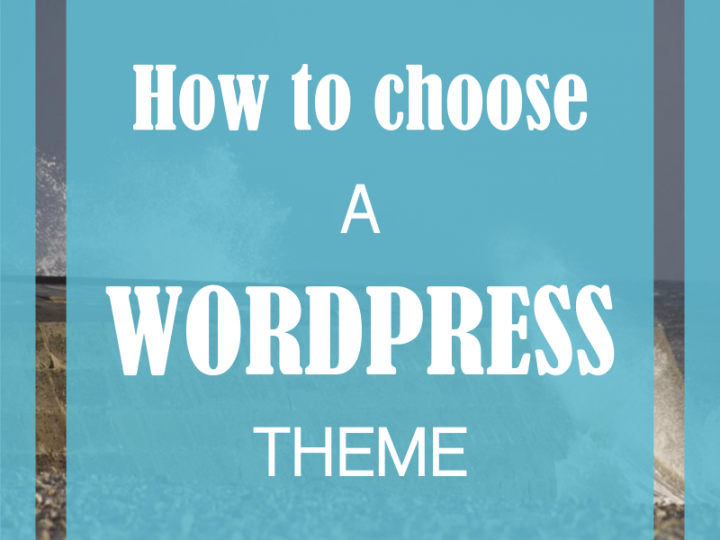 WordPress, themes and plugins are in a constant state of flux to work with each other and to beat the hackers. This will mean that you will see several updates are needed on a very regular basis, sometimes every week. In order for your site to work correctly and securely you will need to go to the Updates page by logging into your WordPress Dashboard and enabling all the updates. This is usually very quick and painless – a couple of minutes at the most, but occasionally updates don’t work and they generally just need re-installing to resolve the issue.